Proudly on display in the space are the newest and most advanced products on the market, such as the new and innovative indoor rower Skillrow and smart turbo-trainer MyCycling. 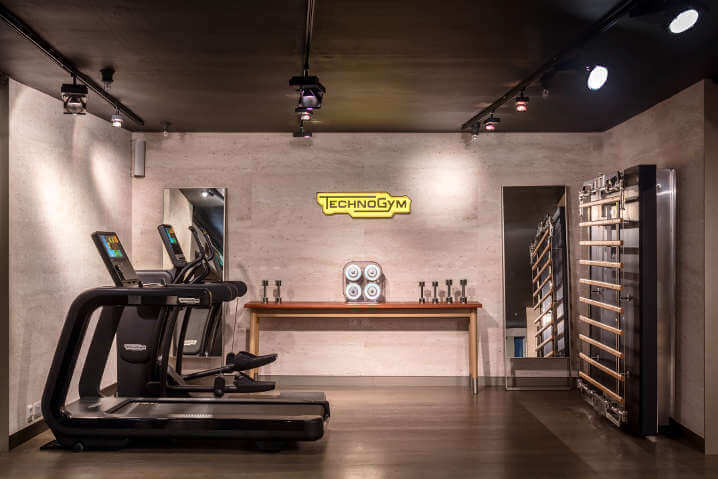 Other collections on offer include the Personal Line, developed in collaboration with Italian architect, furniture designer and industrial designer Antonio Citterio to combine style with the latest technology, putting Technogym at the forefront of technology-led design initiatives. 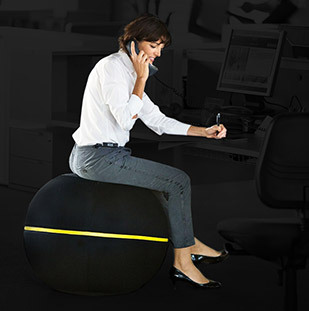 The collection features a treadmill, exercise bike, elliptical trainer, power rack and bench and the unique, functional-focused Kinesis. 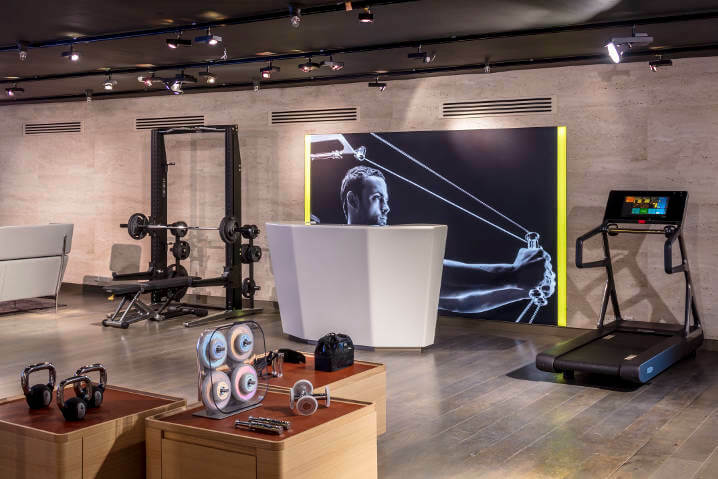 Also in store is the ARTIS line; Technogym's top-of-the-range collection of cardio and strength equipment and a testament to true craftsmanship, design and the very latest in fitness technology..